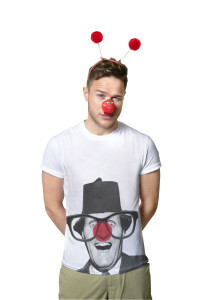 There’ll be no new Olly Murs songs until 2014! 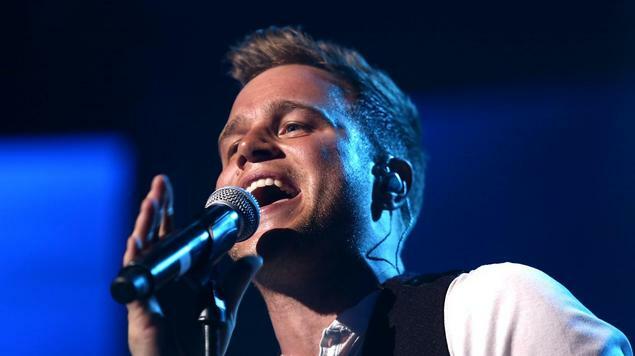 We’ve got news from the Olly Murs camp! He’s told us that he won’t have a new album out until 2014! Apparently Olly wants to spend more time between albums than he has done with his first 2. Olly’s said he hasn’t got time to make new music as he’s going to be on a bus ride around America playing his songs to people. But he’s also said that he’ll be taking loads more songs from his current album and making new music videos for them. Pretty exciting stuff. 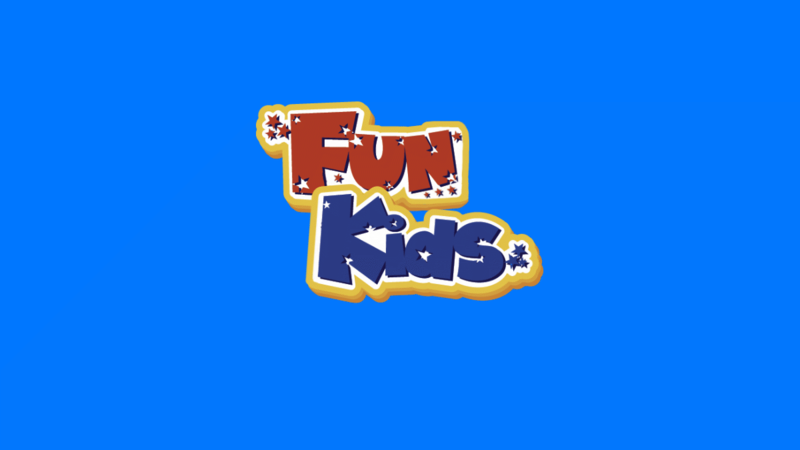 We’re playing loads of Olly Murs songs right now on Fun Kids. Tune in on DAB Digital Radio in London and online across the UK!